APM is the appointed marketing agent of 51 Bras Basah Road. Located at the heart of the bustling Civic District, the BCA Green Mark Platinum-certified 11-storey commercial building enjoys unparalleled amenities including food & beverage offerings, two adjoining MRT stations on the Downtown and Circle Lines, and a wide selection of surrounding hotels and established shopping belts. 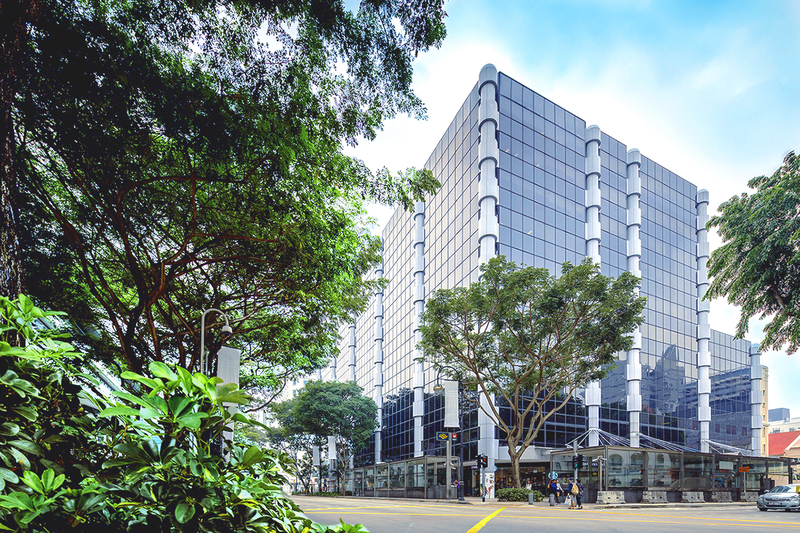 Spanning over 241,000 square feet in office and retail space, 51 Bras Basah Road comprises a ground floor retail podium and a large efficient floor plate of 23,000 square feet on average, a distinctive competitive advantage over the other office buildings in the sub-market. 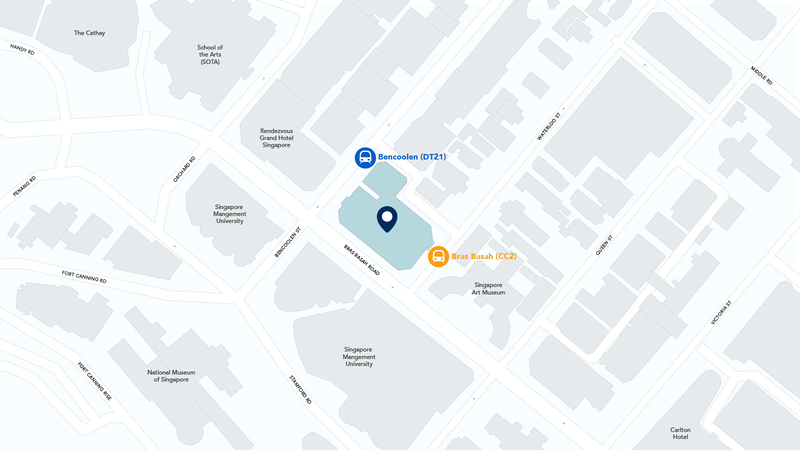 Strategically located within the city fringe near the Orchard corridor in the Bras Basah precinct, the property is situated at the intersection of Singapore’s shopping and cultural districts and has become a popular corporate user location in recent years. The area is an established commercial district but is also home to a wide range of lifestyle amenities, in additional to many arts, education and cultural facilities such as the Singapore Art Museum and Singapore Management University.